Pressure has increased on Italy’s environment minister ahead of a crucial meeting in Brussels after the World Health Organisation revealed that three Italian cities are the worst in Europe in terms of air pollution and smog. Turin, Milan and Naples top the list of European cities when it comes to dangerous particulate matter, according to a WHO report that draws on data recorded between 2013 and 2016. 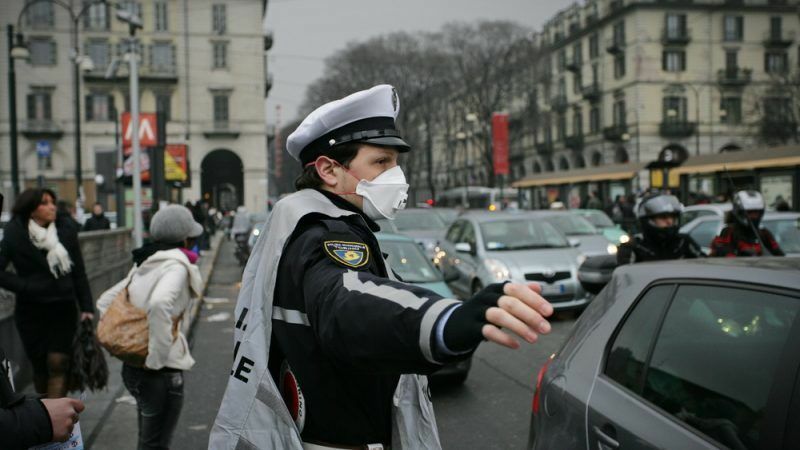 Northern Italy’s Turin, famous for being home to carmaker Fiat and the filming location for classic film The Italian Job, scored worst for particulate matter (pm10) after an average annual concentration of 39 microgrammes per cubic metre (μg/m) was recorded. Fellow northern powerhouse Milan and southern metropolis Naples took second and third places, with 37 and 35 μg/m, respectively. All three significantly exceed the 20 μg/m limit the WHO says is the very maximum that can be tolerated in order to “safeguard human health”. 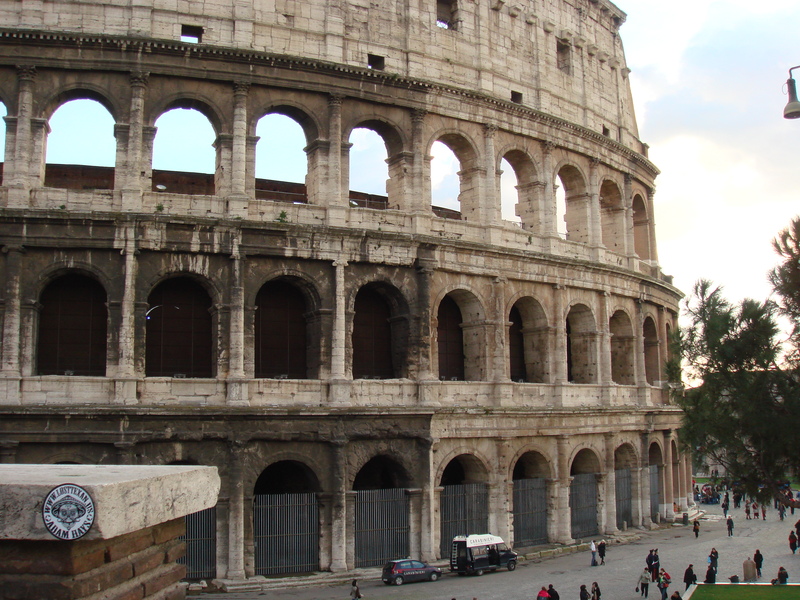 Expert Andrea Minutolo explained that the data proved that “new infringement procedures” should be launched against Italy, as current EU legal action against Rome refers to a previous time period and does not take into account the country’s continuing struggles to combat pollution. The European Commission is ready to proceed with infringement procedures against Italy on account of its dire smog problem. EURACTIV Italy reports. That wish could indeed by granted soon as EU Environment Commissioner Karmenu Vella has summoned nine environment ministers to Brussels this week to explain why their countries are still flouting the bloc’s air pollution laws. Italy’s Gian Luca Galletti, who has been minister since 2014, will be joined at Tuesday’s meeting (30 January) by his German, French, Spanish, British, Romanian, Hungarian, Czech and Slovakian counterparts. Environment ministers from some of the EU’s worst air pollution offenders have been summoned to Brussels for an end-of-month meeting with the European Commission, where they will have to answer some tough questions. 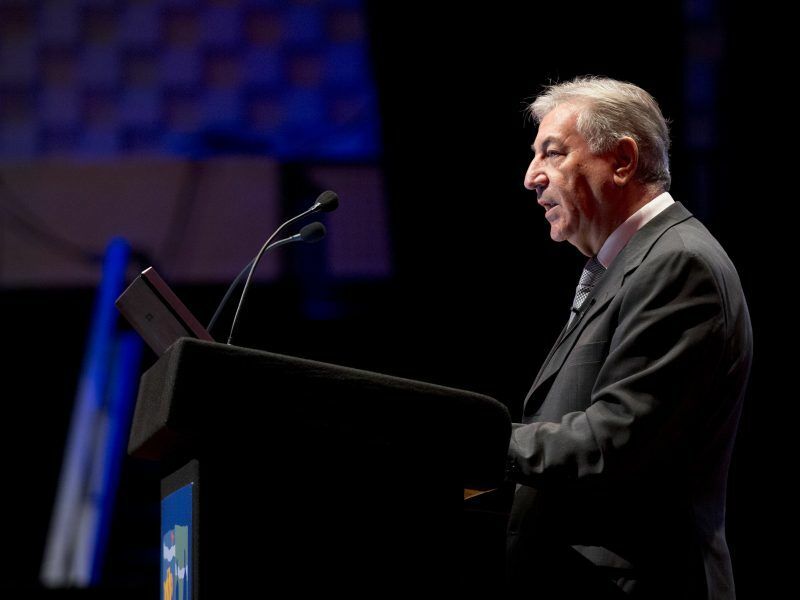 Commissioner Vella has made it clear that this is somewhat of a last chance saloon for the nine countries, warning in a blogpost that failure to provide sufficient answers could result in new court action being launched against some or all of the member states. Green activists were puzzled why Vella did not request the presence of serial pollution offenders Bulgaria and Poland but sources have confirmed that member states with actual chances of avoiding fresh legal action were to ones to receive invitations. 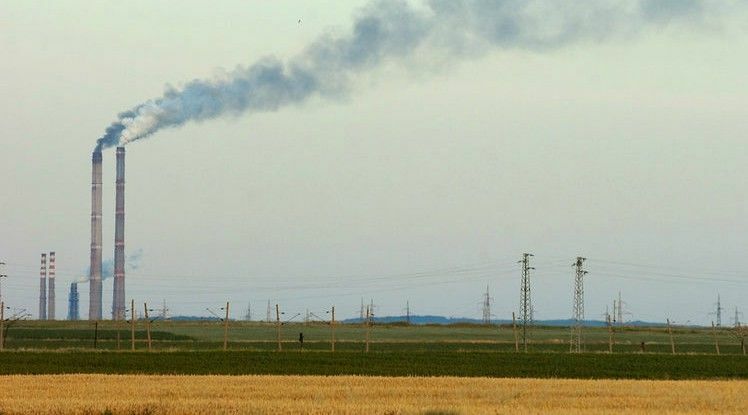 Poland recently convinced Bulgaria, which is the current holder of the rotating EU presidency, to join it in launching a court challenge against Brussels’ latest attempt to curb toxic pollutants from coal-fired power plants. Warsaw was, however, unsuccessful in convincing the Czech Republic to join the case and minister Richard Brabec insisted that “we are convinced there is no hope for the suit to succeed”. Bulgaria will join Poland in an appeal against a European Commission decision to impose stricter limits on toxic pollutants coal-fired plants emit, the government said on Wednesday (10 January).